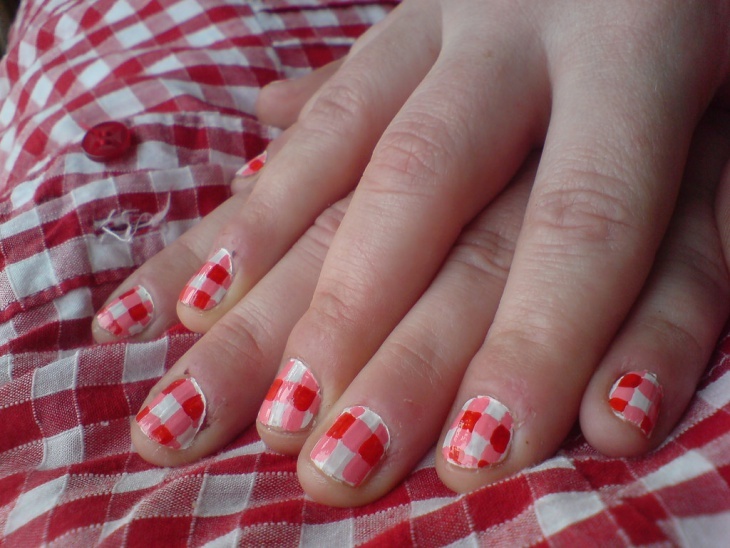 Gingham was already heavily in use before Dorothy Gale’s apron in The Wizard of Oz. 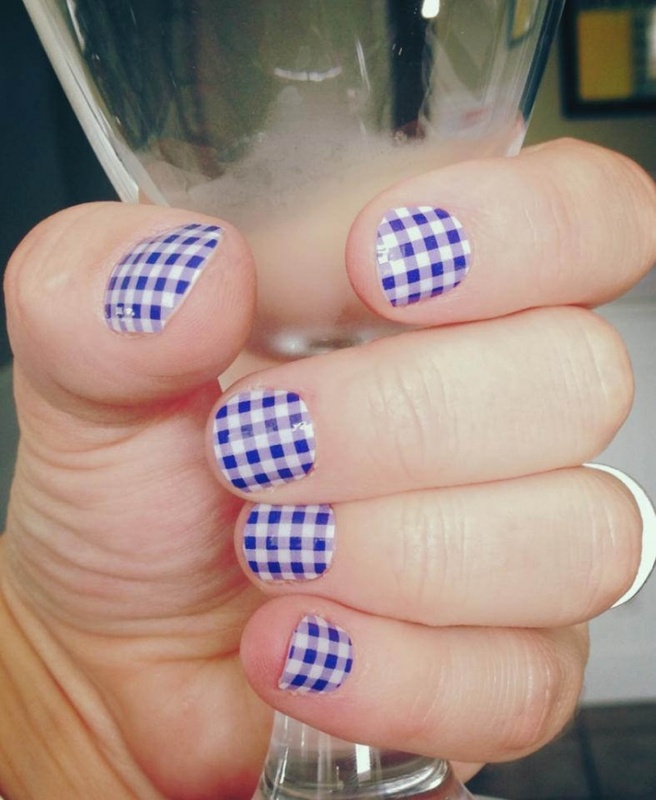 The origin of the word ‘gingham’ is interesting. One theory is that it comes from the Malay word genggang, and the cloth itself was imported by the Dutch in the 17th century, from their colony in that country. Otherwise, it either originated from the towns of Brittany or the Vichy province in France but different countries have used it for ages and feel their claim over its first use. 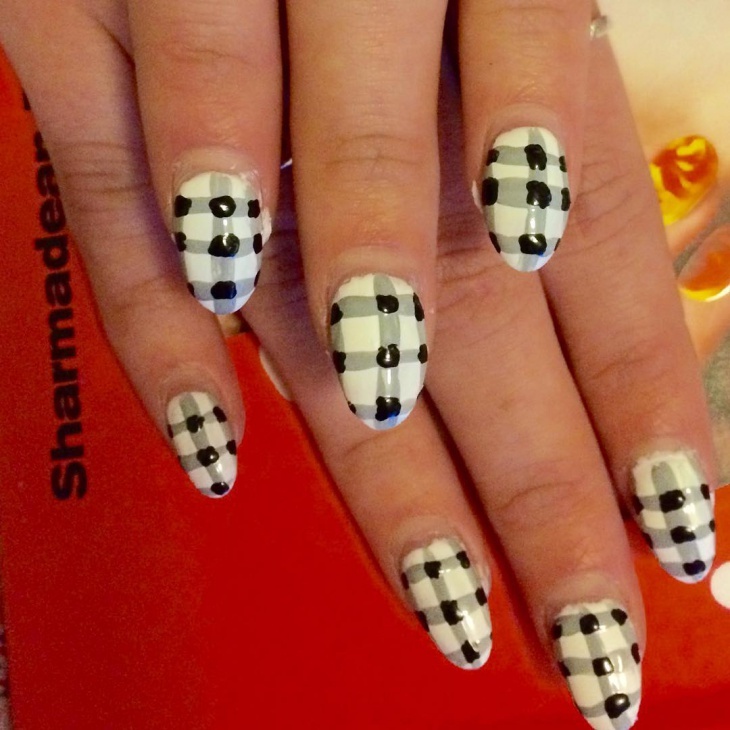 Wherever the source, it certainly makes for a pretty pattern, especially on nails, as shown below. 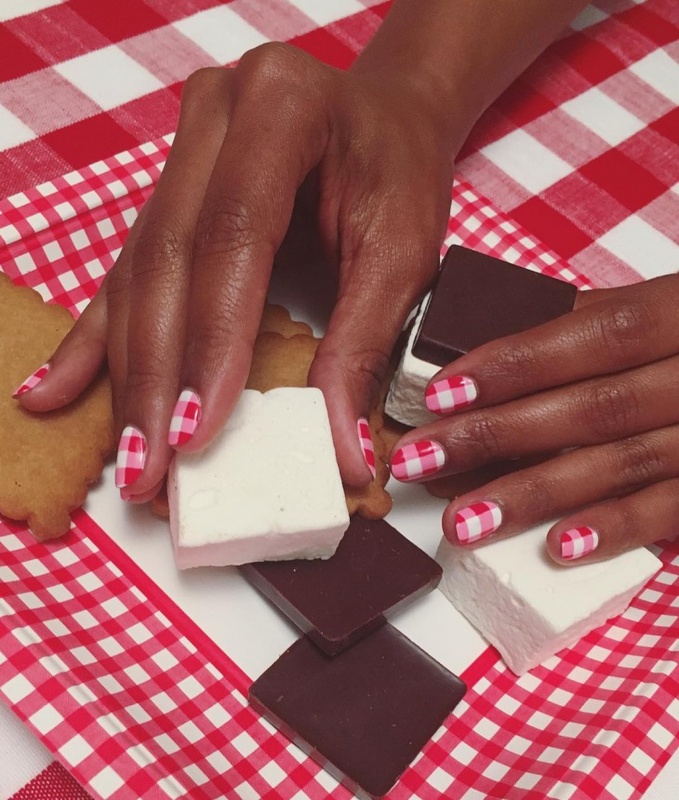 These pretty pattern nail designs are reminiscent of two kinds of cultures: gamucha is a gingham cloth used in India for cleaning and the bright red-and-white checks are conventionally picnic blanket patterns. 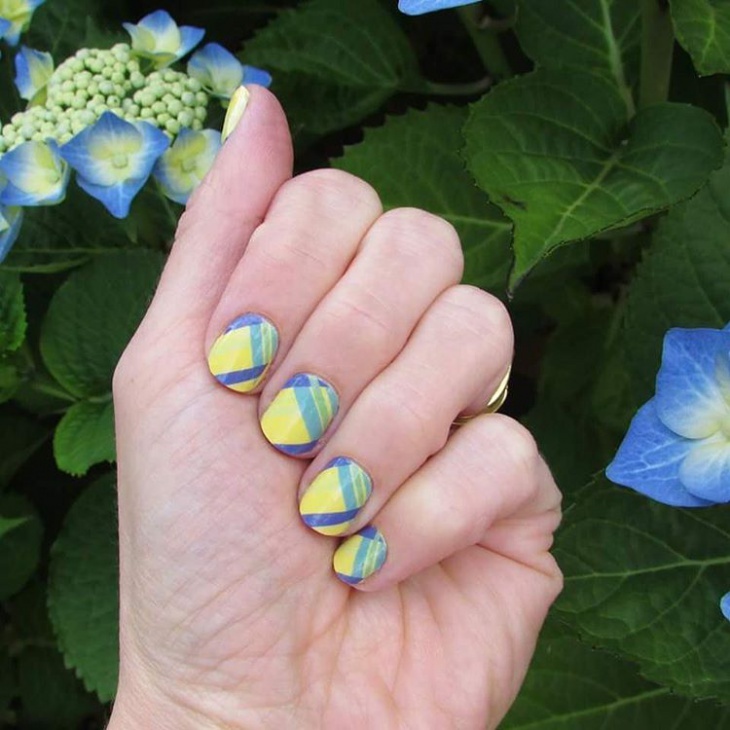 Whatever reason you’re drawn to these, they’re cheerful and easy to dab on! 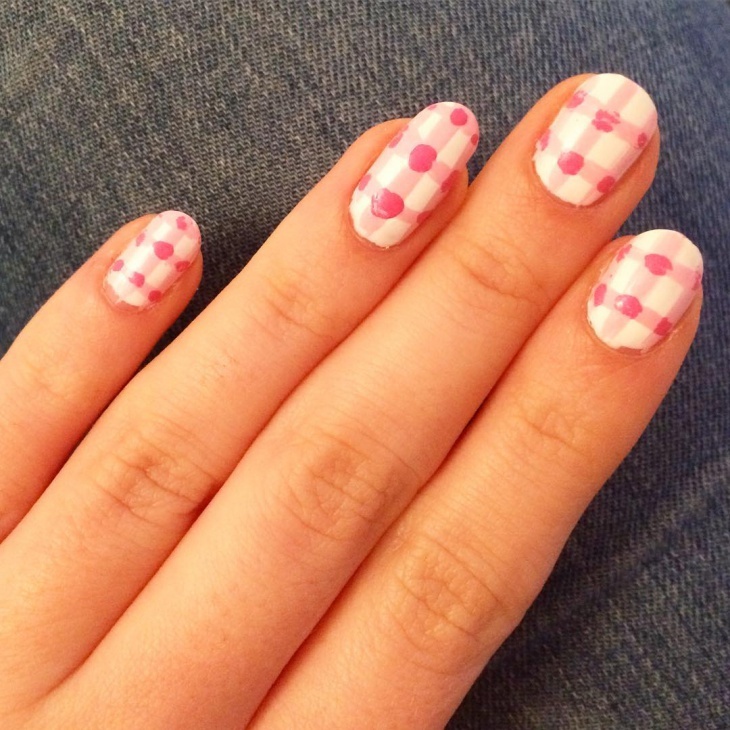 Gingham tips – a great way to really draw attention to the pattern. 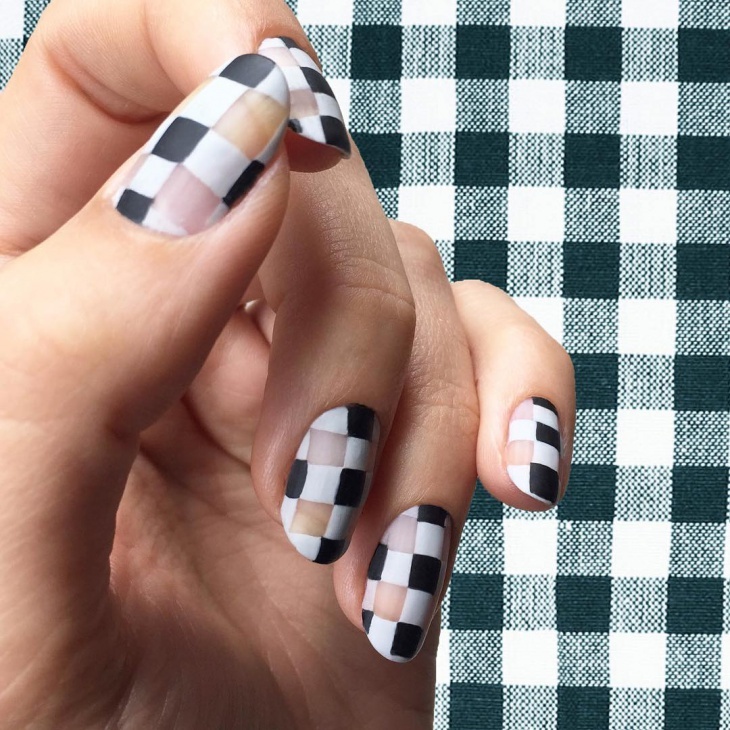 On manicured and clean nails, the stripes make quite the impact. 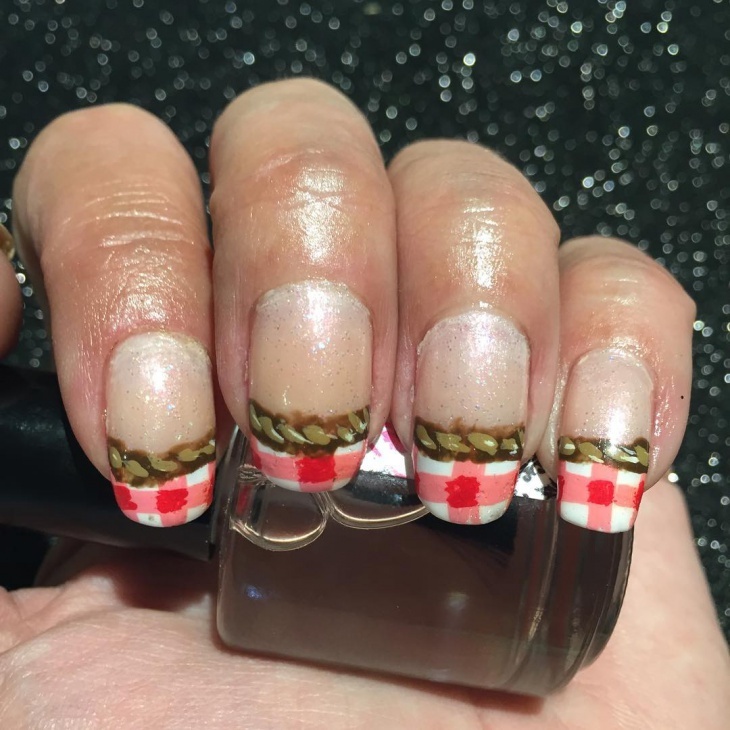 Here, the user Rhonda McMorris (on Pinterest) claims that the roped holding the pattern makes her feel quite the proud Texan! 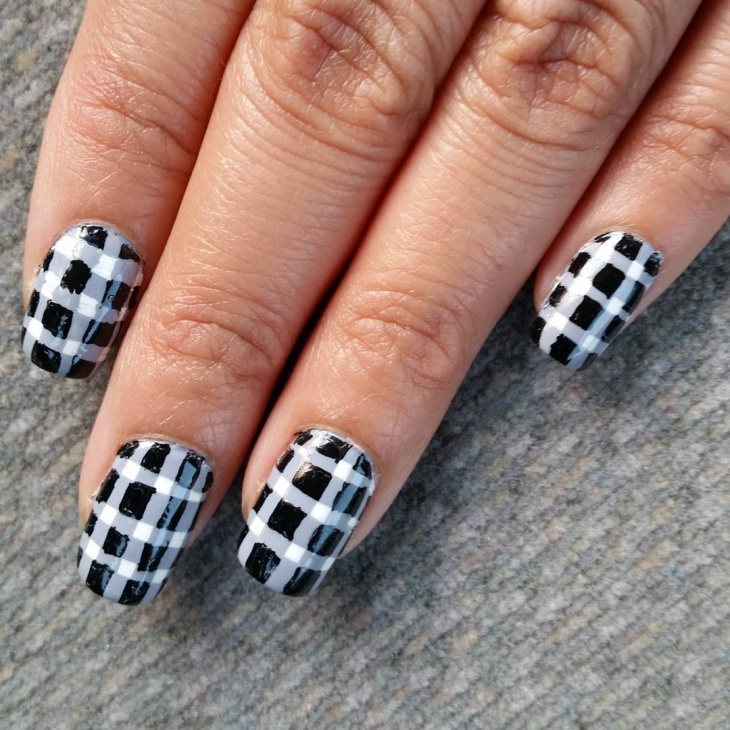 Black and white gingham may seem a bit school uniform-esque, but on nails, the patterns actually add a bit of pop to a professional look – if worn with the correct outfit. Here, the black holds the otherwise boring gray stripes across a white background. At first glance, maybe not so multi-coloured. 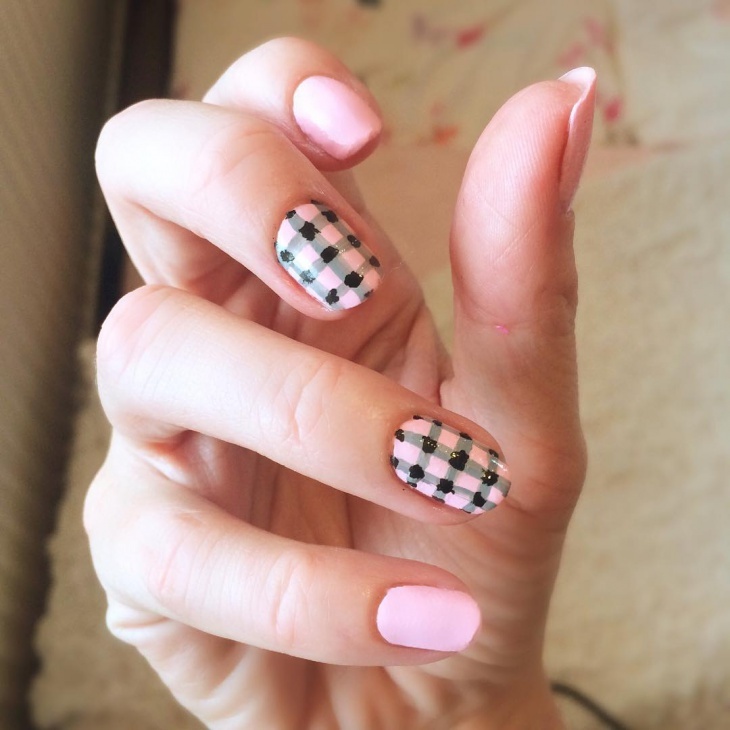 But that’s the beauty of the gingham pattern, it allows for subtlety to take place, surprisingly so for such an honest pattern. 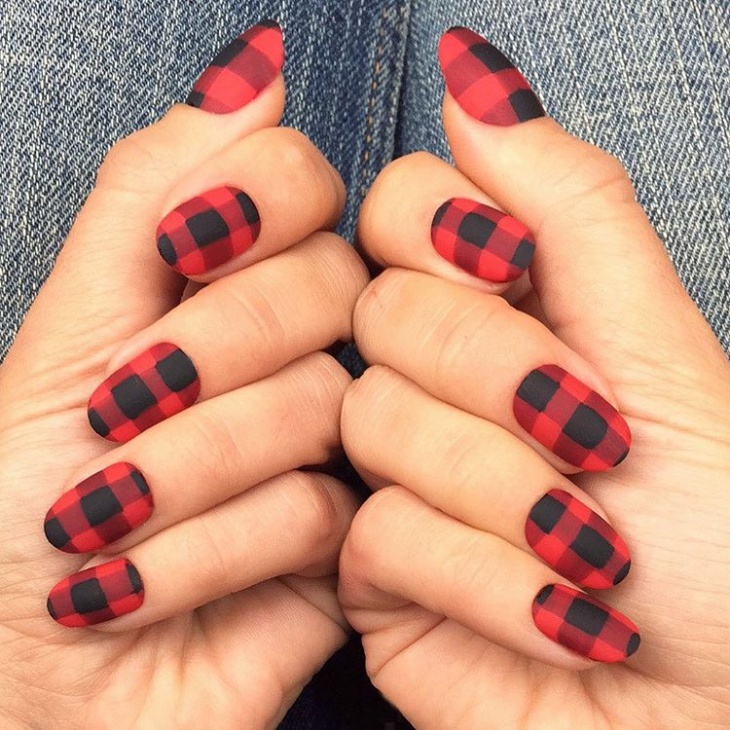 If you look closely, you can see the gradual gradient of a light, summery gold towards the sides and tips of the nails on each finger. Pink is always chic – there’s no denying of this fact. 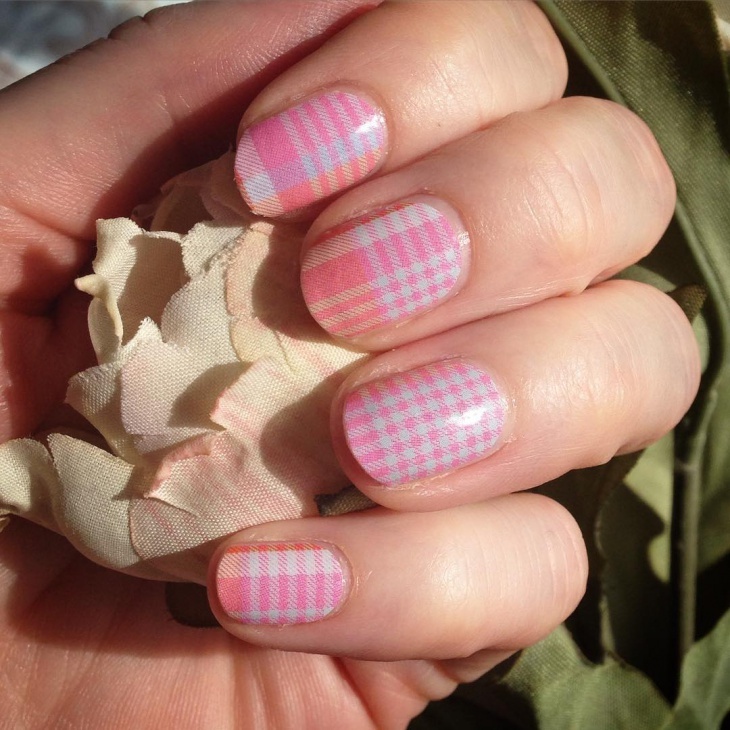 Following in the black-and-white pattern’s trend above, the candy pink stripes are held together by a playful, deeper shade. 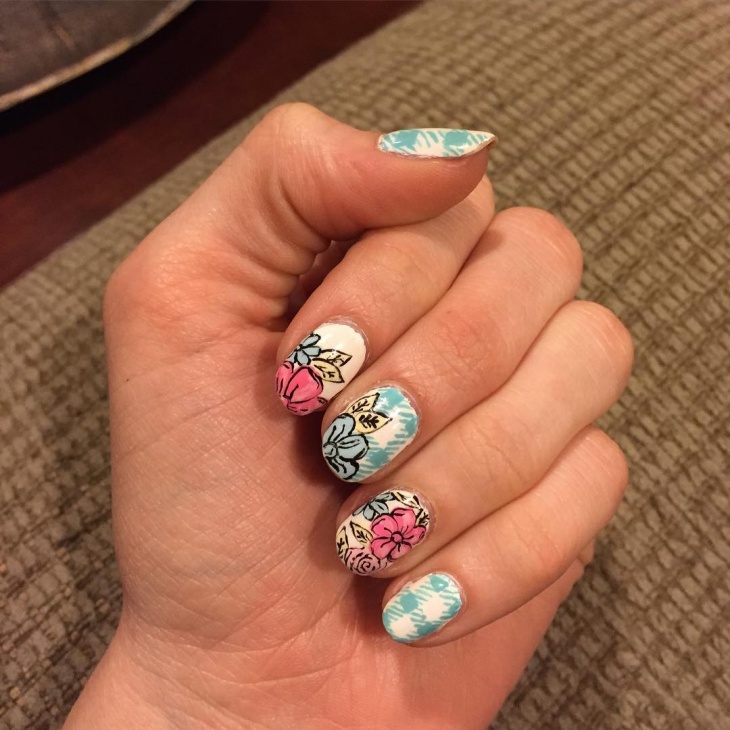 It’s the go-to summer nail art when all other ideas fail! Need cheering up? 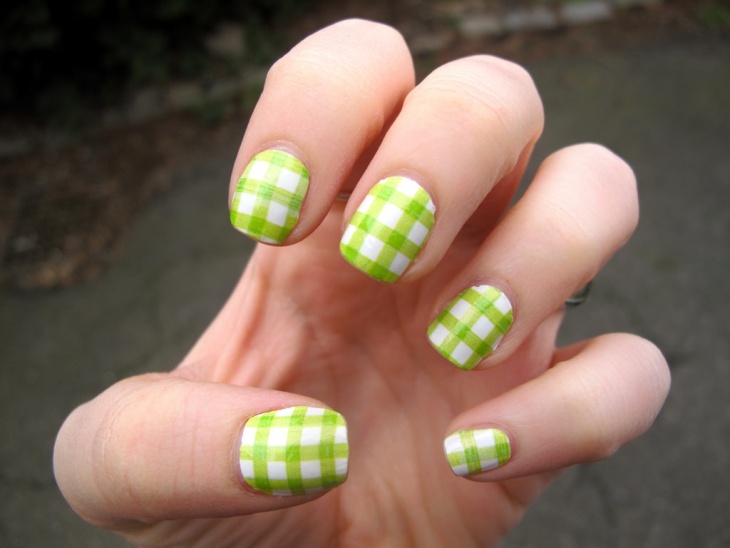 You’d usually think of yellow as a happy-go-lucky shade, but these cucumber green-and-white nails are a surprising spirit lifter, just look at how clean and bright the pattern looks! 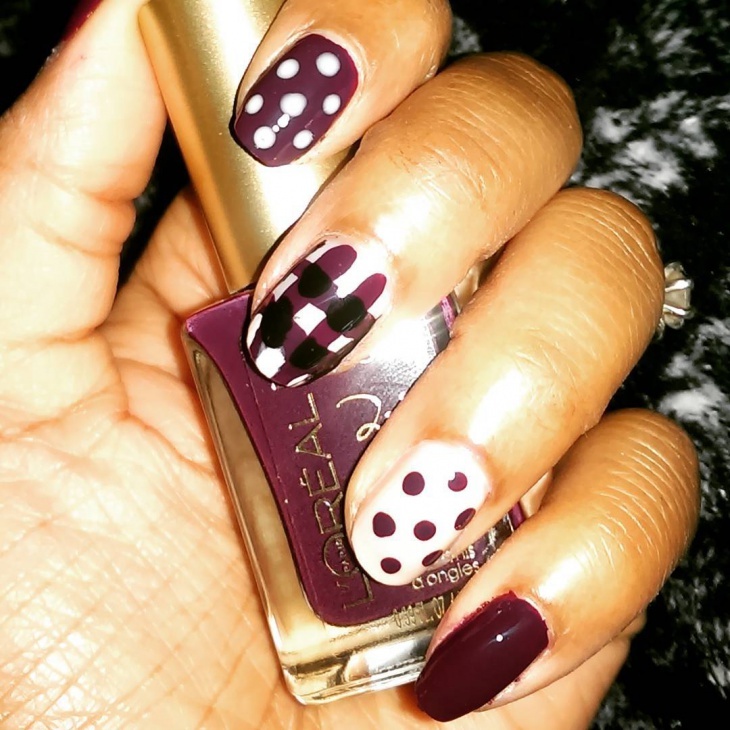 As always with gel nail polish, don’t forget the top coat setting to hold it all together. 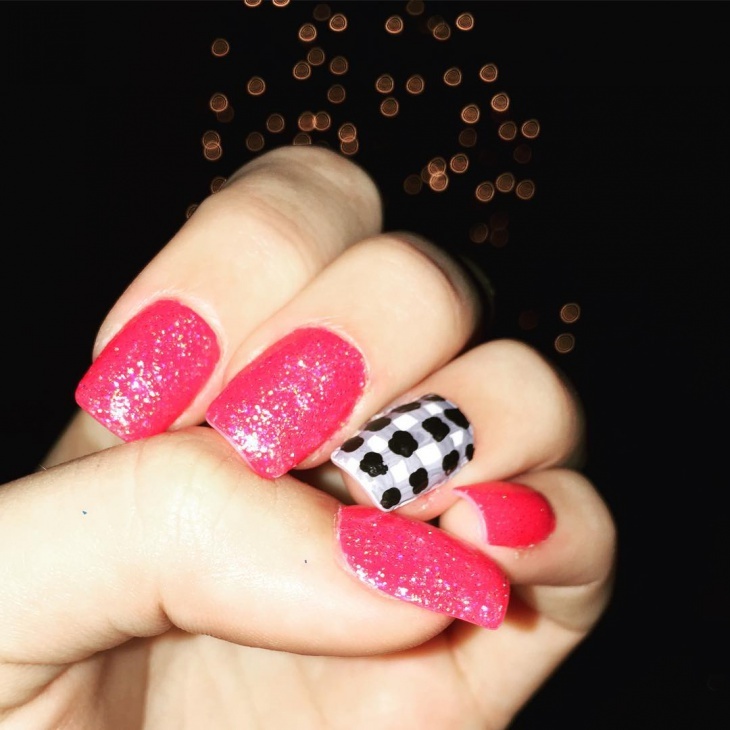 Jazzy hot pink nails are fun, indulgent, but they’re stopped from going overboard by that one gingham ring finger. Kind of symbolic, right? Think of patterns on a mackintosh, think of this muted yellow background with bright blue stripes. This would be totally reminiscent of late 50’s fashion! So there you are! Don’t forget to send your ideas in as well – we look forward to more experiments and collaborations when it comes to fashion!